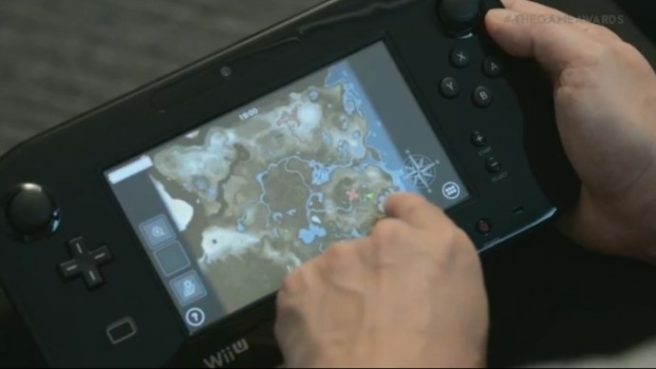 Before the Switch version of Zelda: Breath of the Wild, the game was planned to have some touch features on the Wii U GamePad. Ultimately, those ideas were scrapped. The GamePad simply tells players that they can tap on the controller to enable off-TV play. Fujibayashi’s full comments are below.